Bookmark this page for guaranteed fun! PAX Prime 2014 is happening right now! We're armed to the teeth with meetups scheduled for Thursday, Friday, Sunday, and Monday, a badass party we're co-hosting with Square Enix, a PAX panel hosted by Dtoid staff and other industry nerds, and more hugs than you can shake a hug stick at. (No, not that hug stick.) We've also got a PAX Google Group you can join to canoodle with fellow convention goers, avatars in need of adoption, plus you can sign up to wear the Mr Destructoid helmet on the show floor (and earn yourself a Forums badge in the process)! Check it out! 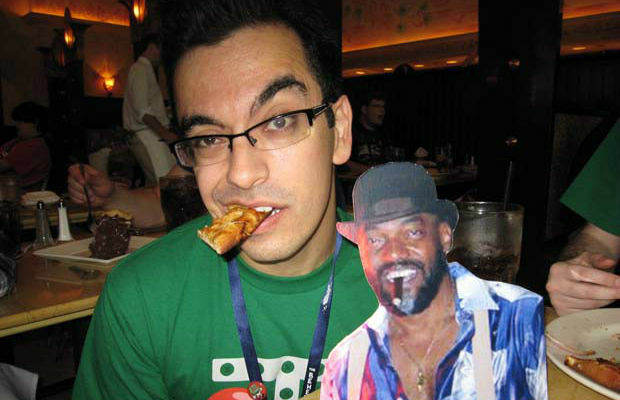 And for general tips on surviving PAX, click here! 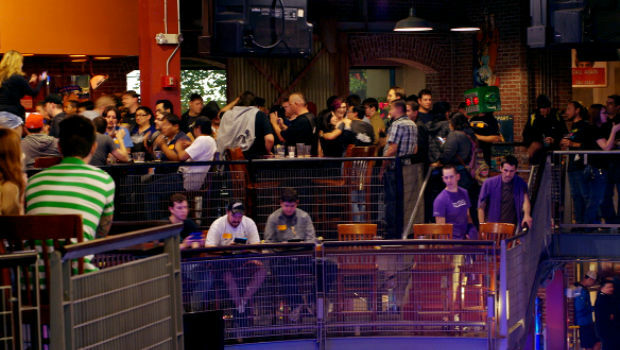 Join the Dtoid staff and community for some pre-PAX drinking and arcading at Gameworks (1511 7th Ave)! This is a great opportunity to meet new Dtoiders (name tags provided) and rekindle old flames, so plan on showing up about 8pm to maximize your fun. 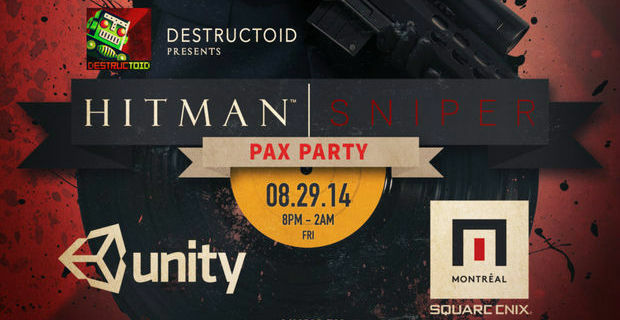 Destructoid is teaming up with our friends at Square Enix Montréal and Unity to throw a Hitman: Sniper party! You'll have a chance to play Hitman: Sniper before its release, plus compete to get your face and name added into the game as a villain for Agent 47 to eliminate. Awesome. Other perks include prizes from Razer, collectibles, and free drinks for the first 200 people through the door. Plus we'll have live music by RAY.VS, Grimecraft, and Sabrepulse! So head on down to the Cavern Club on the second floor of the Hard Rock Cafe (116 Pike St) at 8pm to join in the fun. Don't forget to RSVP! There's nothing "official" planned for Saturn's day, so your best bet is to join the Dtoid Google Group to see what everyone is up to. Who knows, maybe you'll even plan something fun yourselves! You can do it! Our annual panel will be at 11am in the Sasquatch Theater. This year we're hosting a panel that's more focused on the videogame industry as a whole instead of just talking about us and whatever is going on with the site. 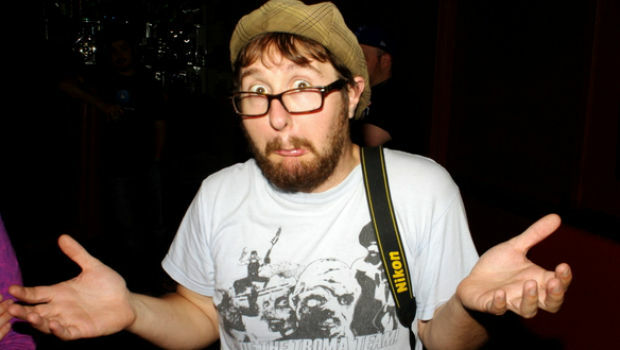 So join us for "Video Games Are Stupid: The Inherent Silliness of the Medium." You best be there! 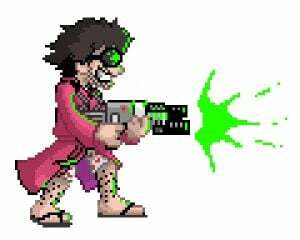 Oh, and be sure to wear your Dtoid shirts when you show up, as we'll be having the annual group photo immediately following the panel! 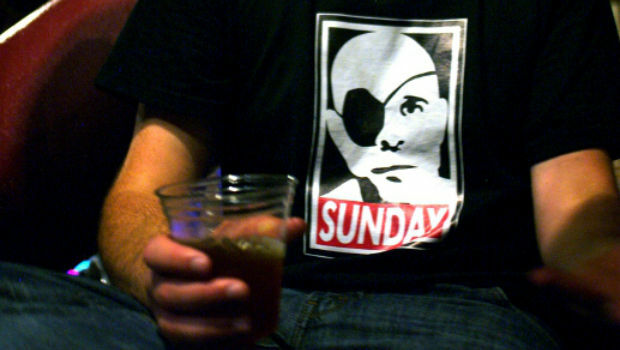 And later that night, we'll be meeting up at Elephant & Castle (1415 5th Ave) for drinks and the like. Plan to be there about 8pm! The day of tears :'( Monday means sad goodbyes to friends you don't see nearly enough, and as always, we'll be meeting up at Rock Bottom (1333 Fifth Ave) about 8pm. I won't be there this year, so be sure to hug everyone for me. Yes, every one of you must hug every other one of you. Because I said so. Plans can change at any moment, so it's always a good idea to follow some of the staff and community team on Twitter for updates: Mr Andy Dixon, Andrew Benton, Hamza Aziz, and Niero will keep you in the loop. Also, be sure to join our Google Group, adopt some community avatars, and sign up to wear the Mr Destructoid helmet on the show floor!